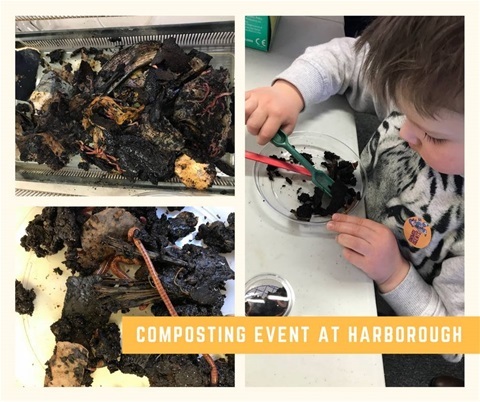 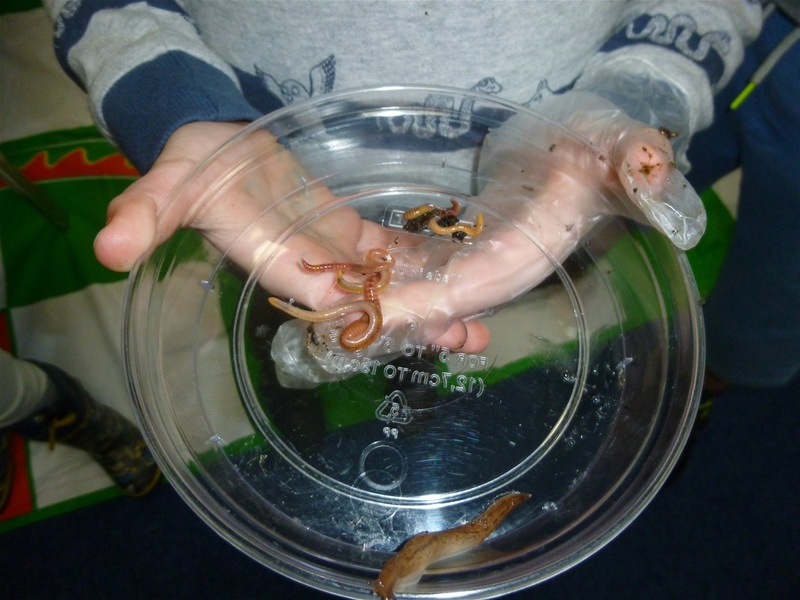 Undertake a Compost safari and hunt for Tiger (worms) and other creatures found in the compost bin and wormery. 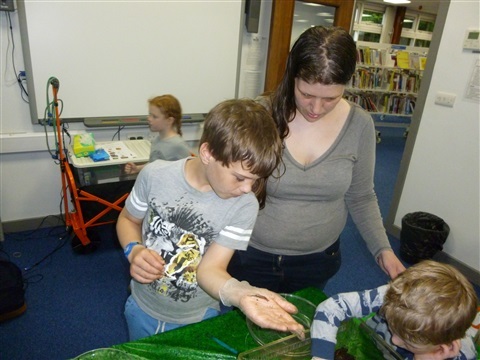 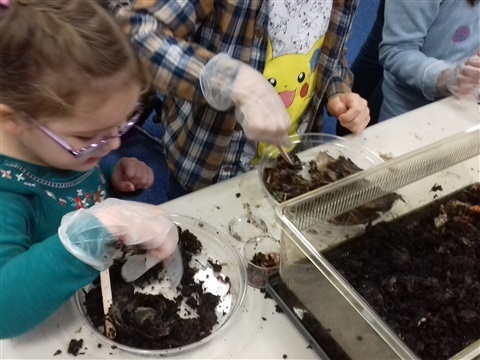 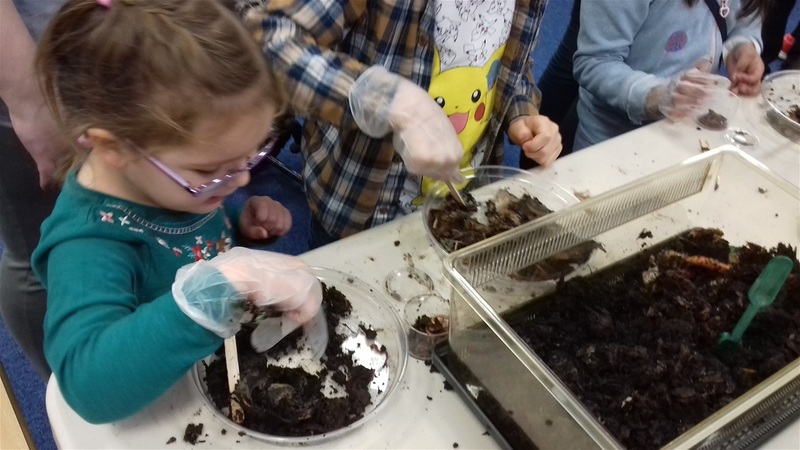 We can provide a session for schools and events to help give an understanding of the types of creatures found in compost. 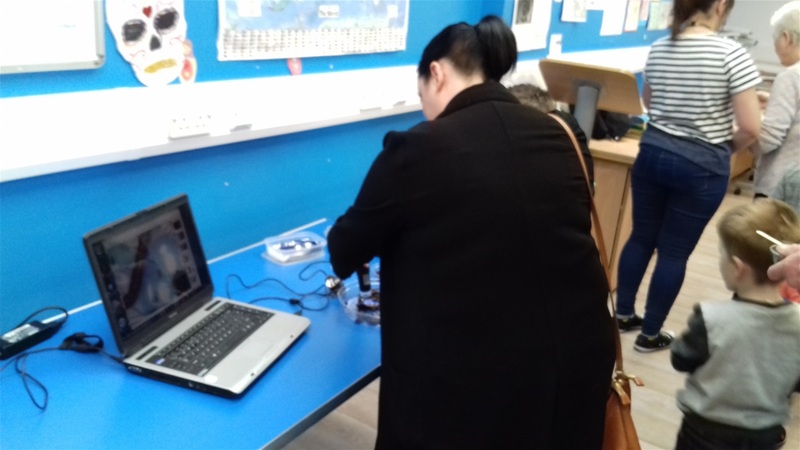 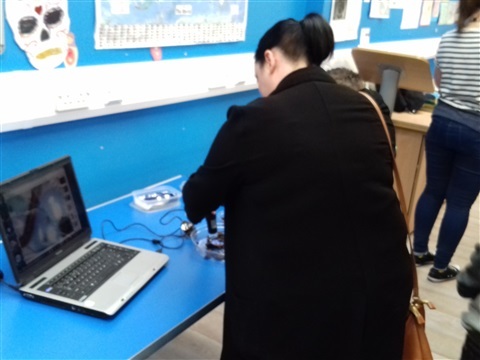 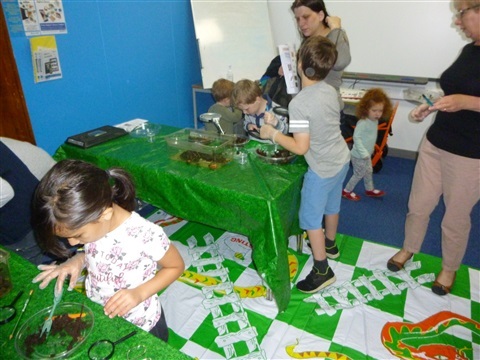 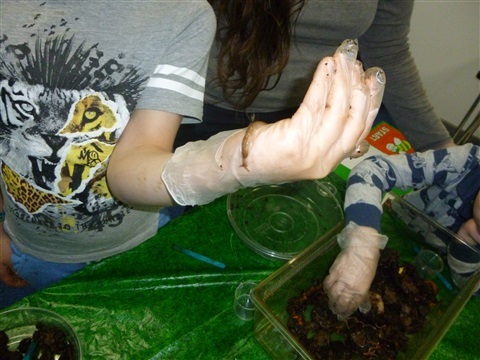 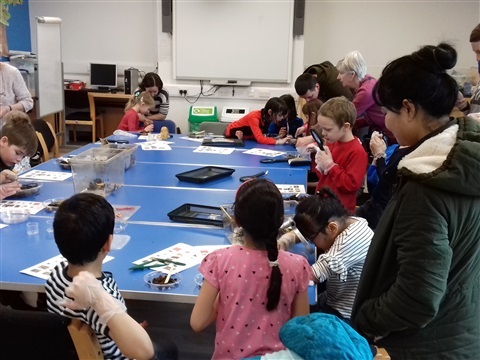 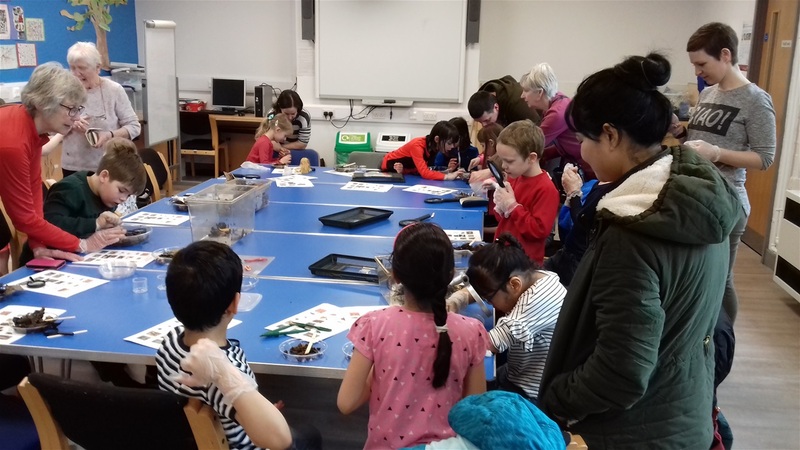 Session involves the use of hand lenses, magnifier and microscope and projection onto a screen (indoor events only) It can also include making simple traps from plastic bottles that can be placed in the compost bin to capture creatures. A Power-point presentation showing a wide range of compost creatures including larger ones such as mice and slow-worms is also offered to supplement the safari.